There is so very much I've wanted to express about the state of our broken country, but haven't the time to nail it to the page with the clarity, contemplation and heart-wisdom it requires. 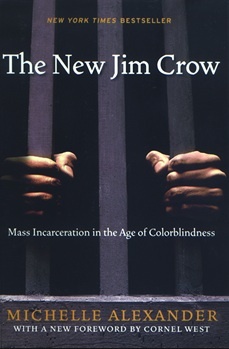 An apropos book I found enlightening. Its truths, very disturbing. Stay woke! Also, check this op ed piece in NYT by Sonja Sohn. 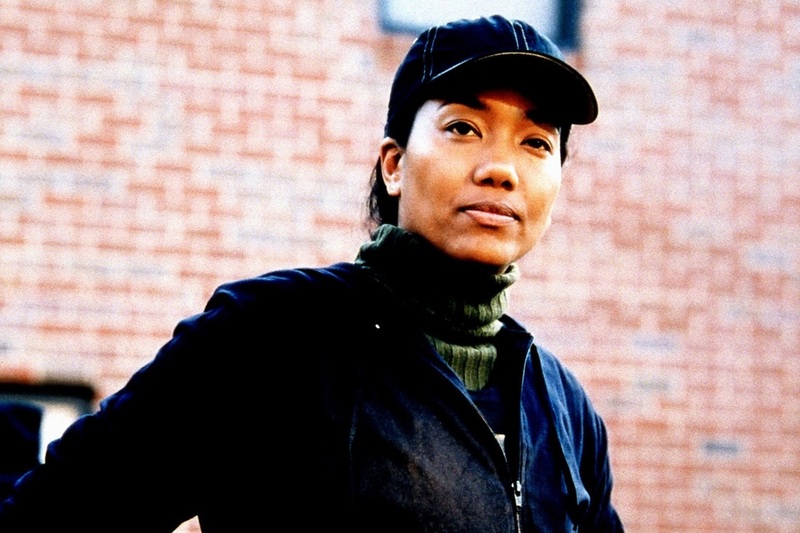 Sonja played Detective Kima Greggs on THE WIRE.